Who's your DADI? New blockchain system could transform the internet as we know it. 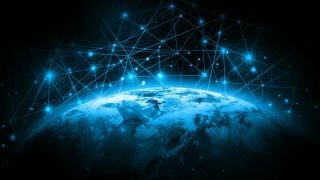 A UK-based blockchain start-up has revealed what it is calling a new version of the Internet. DADI (Decentralized Architecture for a Democratic Internet) will be faster, cheaper and more secure, but most importantly – the control over the network won't be in the hands of large corporations, but rather in those who use it. The network will be run by its users, who will hook up their devices (gaming consoles, tablets, laptops, etc) to use their spare power to run and co-own the network. Almost all of the revenue (85 per cent) will go back to the users.